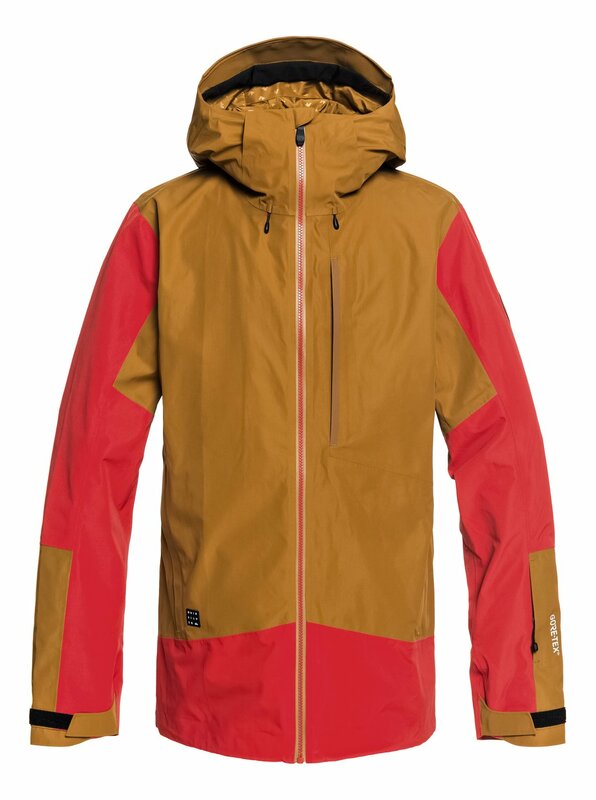 The go-to piece for powder days, this durable and versatile jacket offers unrelenting winter performance. 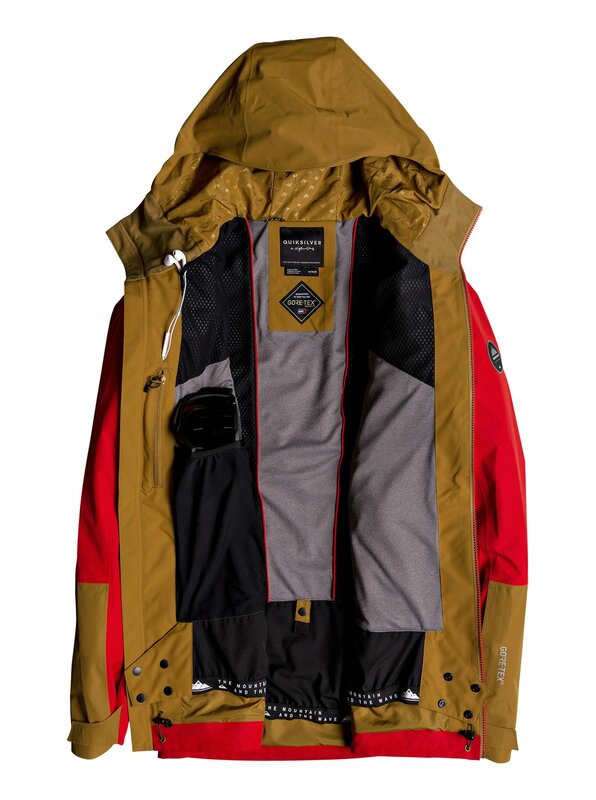 Waterproof, windproof and highly breathable, the technical GORE-TEX® 2L lined shell has all the tech specs you need for braving the toughest alpine environments. 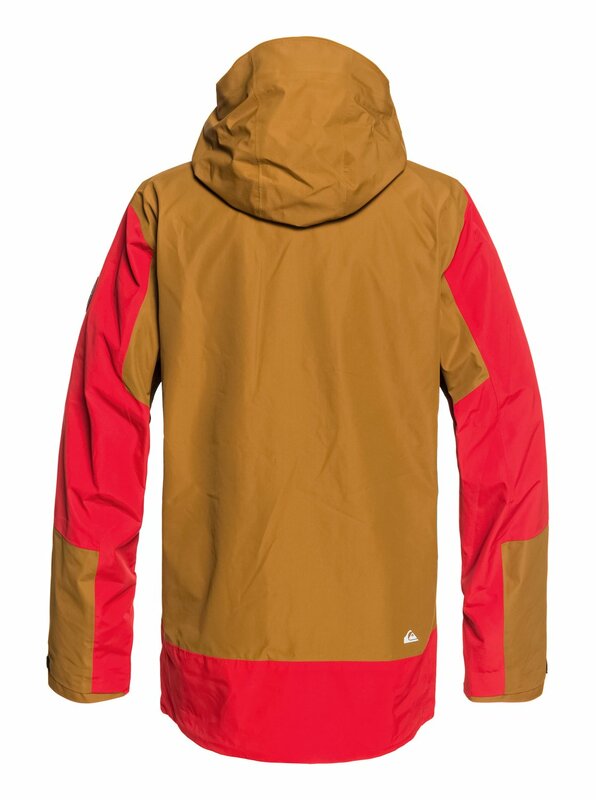 Fully taped GORE-TEX® seams keep you seriously dry and the shell construction lets you layer to regulate your temperature.